I read this to be very interesting, thought it might be something for you. 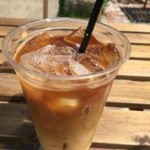 The article is called Delicious Espresso Drinks and is located at http://www.aproperbakery.com/delicious-espresso-drinks/. 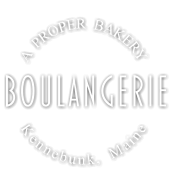 Boulangerie opened in 2015 and is located in a historic red barn, located just steps off Kennebunk, Maine’s Main Street. Since then, Boulangerie – A Proper Bakery has has provided visitors and locals with a warm, friendly atmosphere accompanied by a delectable selection of pastries, baked goods, and breads. 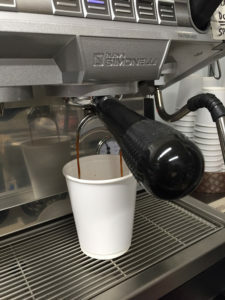 We are proud to brew our espresso drinks and coffee using the finest beans available from Maine Coast Roast – a local, York County Maine coffee roaster renowned far and wide for their quality beans. Maine Coast Roast uses only the best 100% Arabica specialty, all-natural coffee beans. Come visit us and grab a hot beverage to help turbocharge your day. 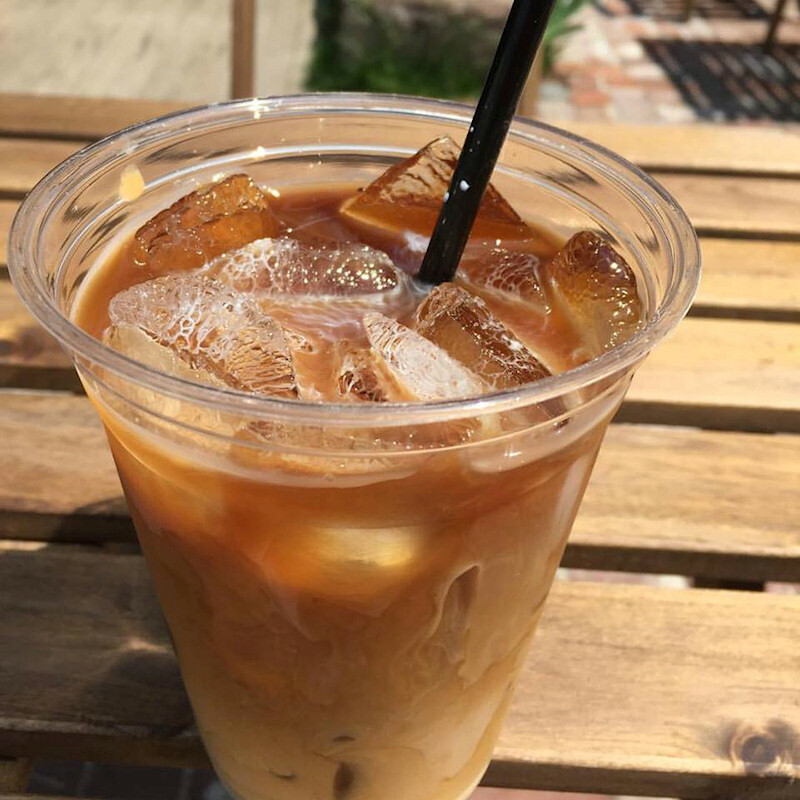 Pick up a beverage to go, or relax in our comfortable, inviting seating area. All beverages made with a double shot. 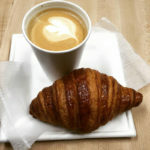 Boulangerie also features yogurt, house made granola, sandwiches, salads, and more. In addition to coffee, we also offer tea, beer, wine, and other beverages.